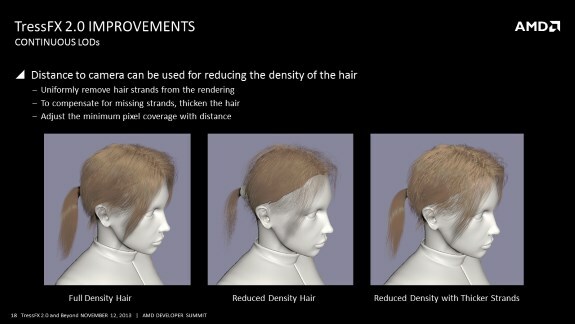 AMD announced that Lichdom: Battlemage will be the first game to use TressFX 2.0, the latest version of the company's hair rendering technology. 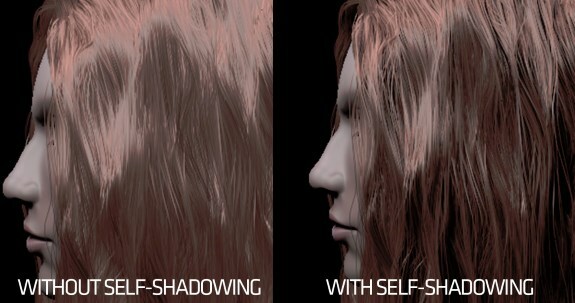 TressFX 2.0 promises even better hair rendering with continuous levels of details (LODs), improved efficiency with many light sources, a new self-shadowing option and more. Full details over here.